this is great! 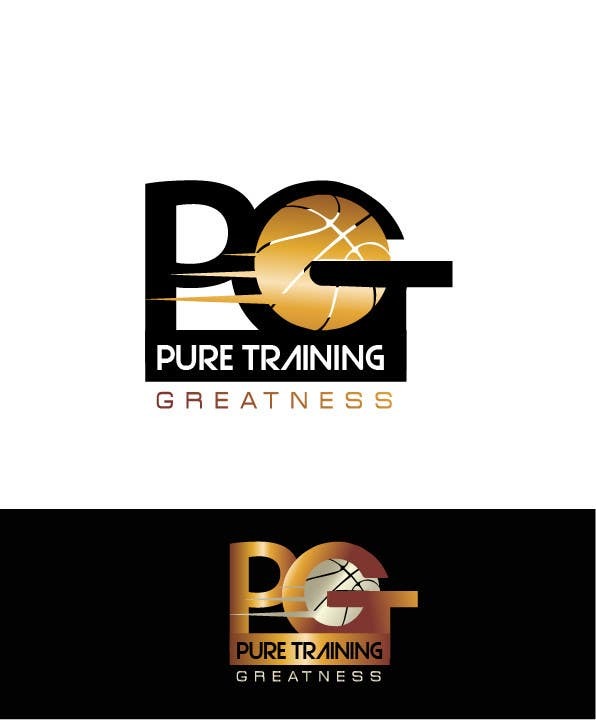 may u please do the bottom logo with greatness and training switched but with the same color scheme? loving your work!!! but with this bottom one can u make thhe same colorway with greatness and training switched.